GREAT NEW PRICE! SPACIOUS CONTEMPORARY IN PARKCHESTER! This 3200 sq. 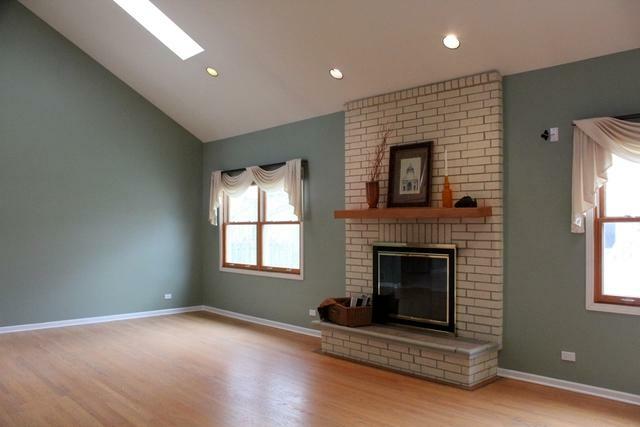 ft. 4 bedroom home sits on a pretty lot in one of Buffalo Grove's favorite neighborhoods! Enjoy oversized rooms, soaring ceilings, updated light fixtures, hardwood floors & newer Pella windows! Enjoy the elegant dining room, step-down living room, large eat-in kitchen w/stainless appliances, including a new stove & updated baths. 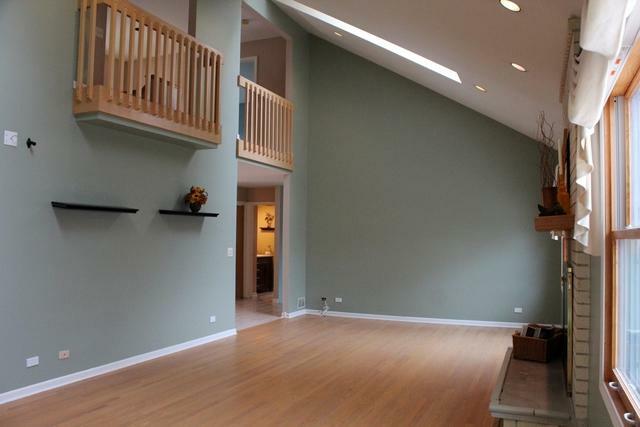 The enormous vaulted ceiling family room features a dramatic fireplace w/delightful views of the backyard! Also included in the first floor layout is an office & huge laundry room! The large master suite features a luxury bathroom & walk-in closet, 3 additional bedrooms w/neutral carpet & plenty of closet space. The bonus loft is ideal for relaxing or study! 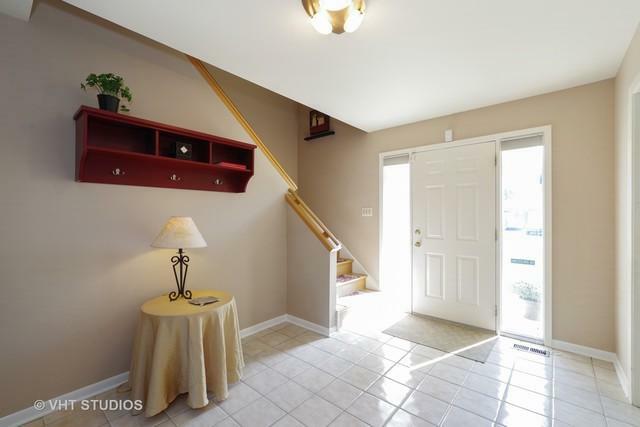 The large basement features a recreation room, play area, full bath & utility room. 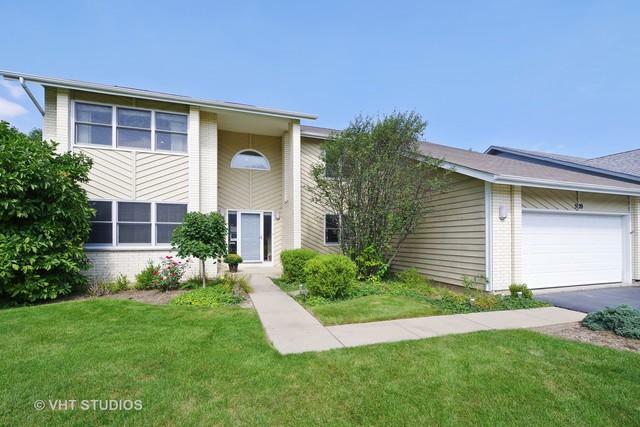 Located in the highly rated District 102 & Stevenson High School District 125, near transportation & retail! Versatile space, tasteful updates & location!